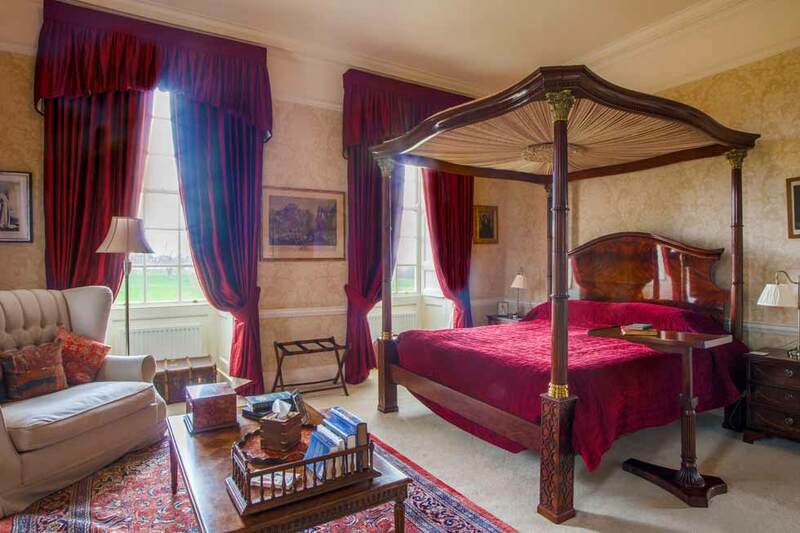 This beautiful country house sits in 37 acres of scenic parkland and gardens and has been sensitively restored to become one of the UK’s finest country retreats. With elegant interiors that combine the best of modern luxe with sympathetic period detailing, this magnificent estate is the perfect setting for an idyllic escape, celebration or wedding. The beautiful reception rooms and lavish Great Hall can combine to offer an unforgettably romantic setting for your event and the sumptuous suites and 14 dreamy bedrooms all offer luxurious interiors and stunning views over the grounds. 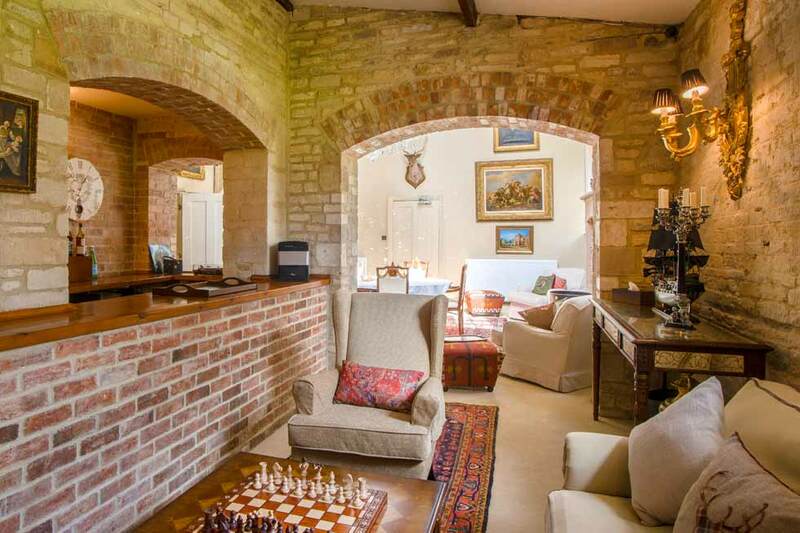 Two additional cottages on the estate, each with two double bedrooms, give you versatile options for guest accommodation, making the ideal choice for big groups. 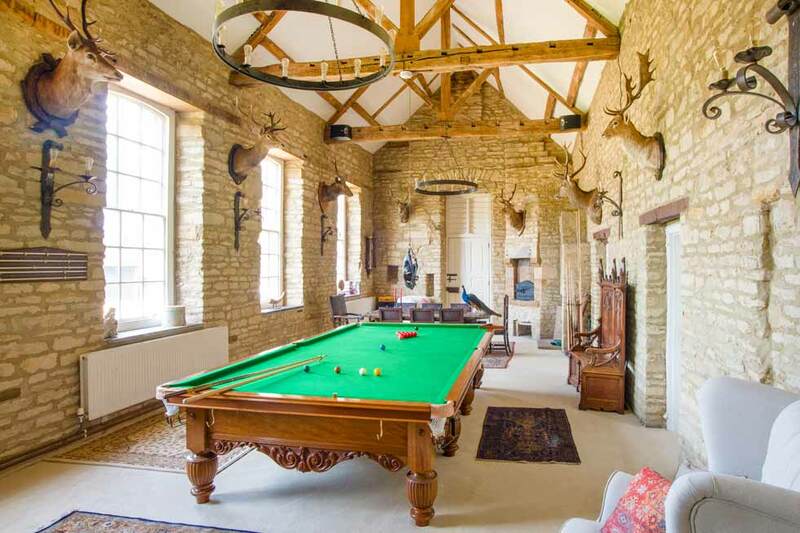 Enjoy a spot of tennis or croquet, relax in the games room, take a boat onto one of the private lakes or simply enjoy time with friends in one of the two bars, the choice is yours at this stunning country residence. 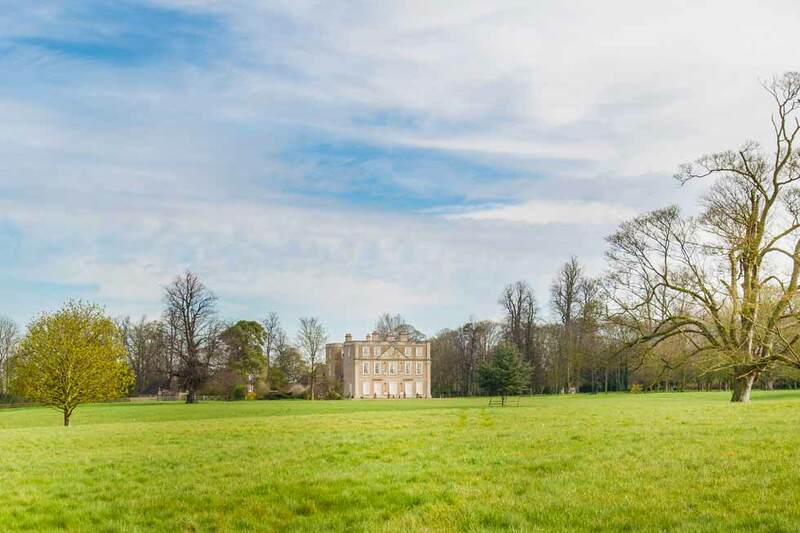 Ketton House is the quintessential English country house estate, an aristocratic Grade I listed Queen Anne mansion set in 37 acres of beautiful parkland. 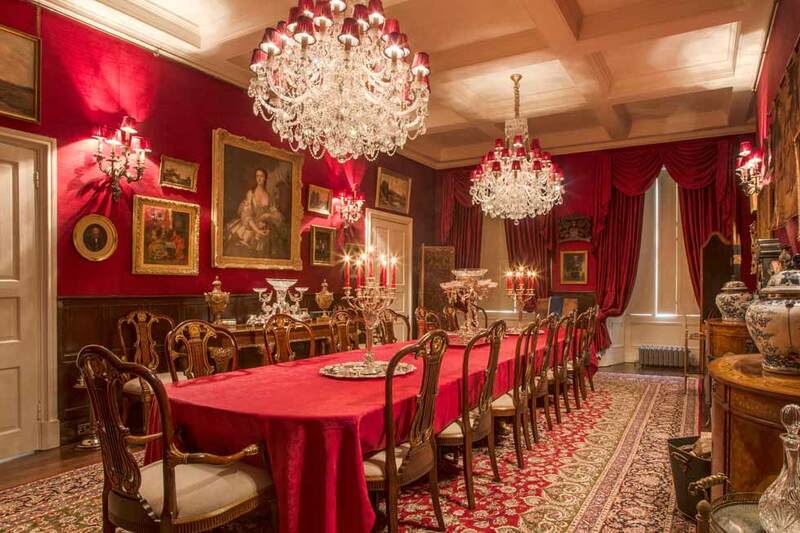 This magnificent family home and unique piece of England’s heritage has recently undergone a beautiful and extensive restoration to return it to its full former glory. 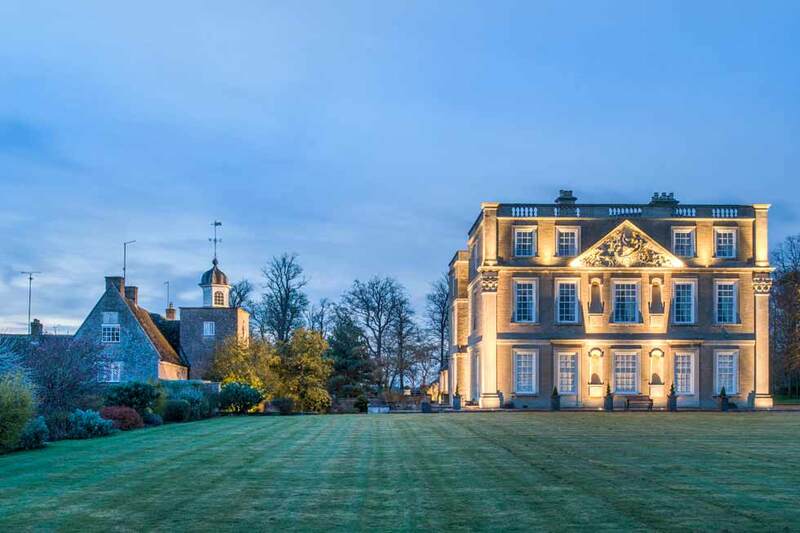 Explore photographs of Ketton House here, with a selection of images showing the exterior, interior rooms and bedrooms, along with the grounds and setting of this truly beautiful property. 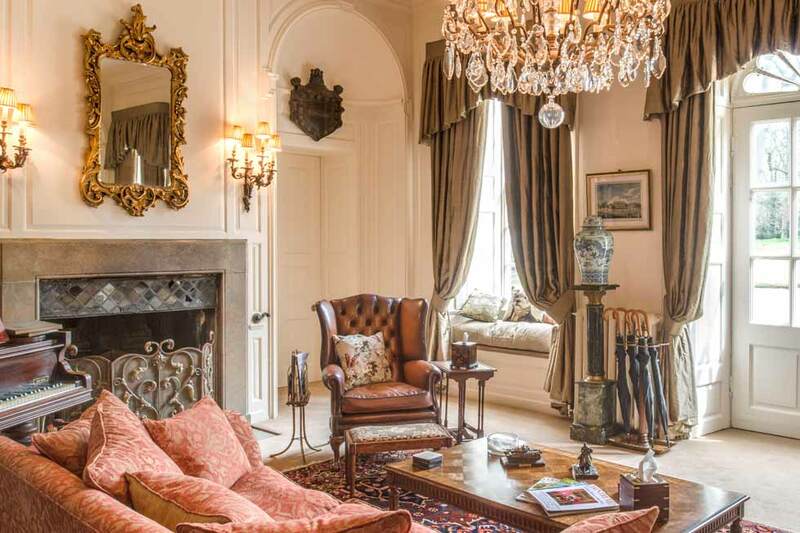 Ketton House is a truly beautiful property, encapsulating the glamour of a bygone era with its amazing crystal chandeliers and fascinating collection of historic artefacts. 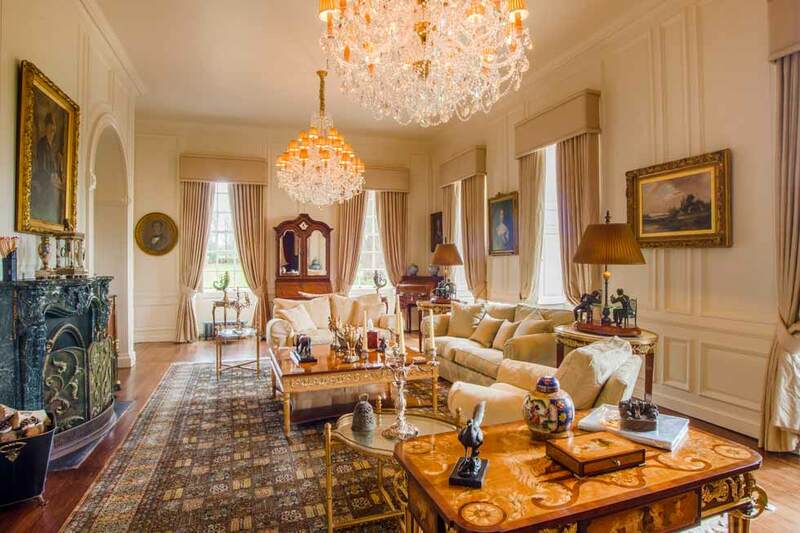 Yet this is a property for modern times too, with every convenience you could wish for and luxurious furnishings throughout, sure to satisfy even the most discerning of guests. The amazing Great Hall is a fabulous space for lavish parties or elegant dinner, and the two bars are sure to help celebrations along.